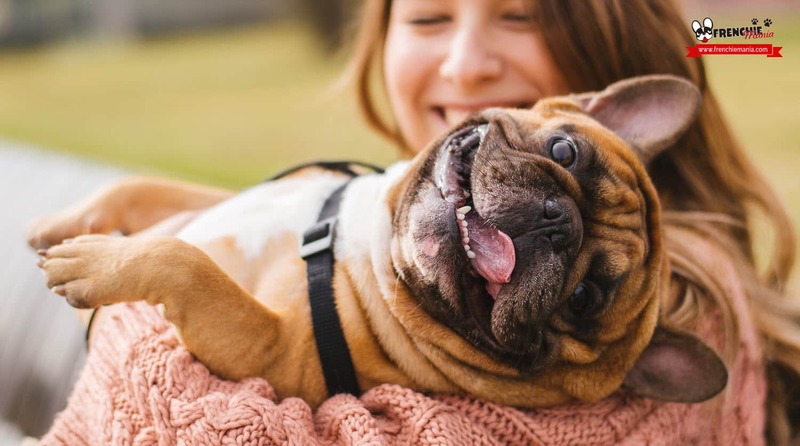 We go crazy with frenchies, there is no doubt about that, but we are also aware that the french bulldog is a dog breed that needs more care than others, and that is why, as we published an article explaining several tips to buy a french bulldog, we will do the same but the other way, giving reasons to the people who are thinking about buying or adopting a french bulldog, to think it twice. Why are we doing this? 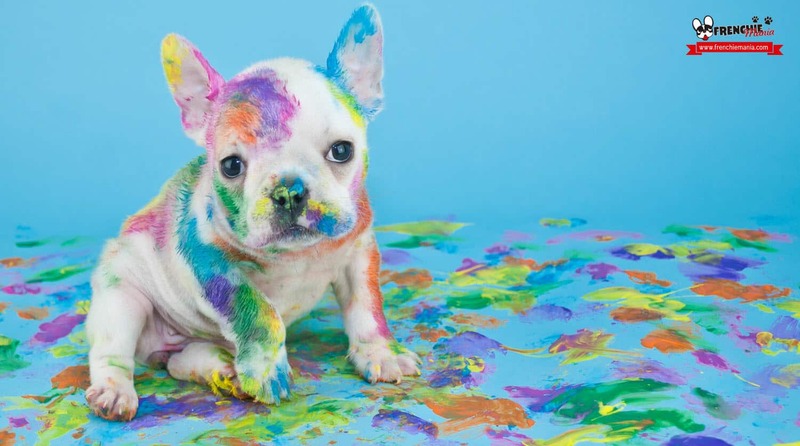 One of the main reasons to publish something like this is because we don´t want someone to buy a french bulldog and thinking after two weeks: Ah! Big trouble! I was not expecting this! And make his furry friend part of the abandoned dog list. In fact, we had already talked about this subject when we showed you several tips to have in mind before taking the final desition. Let´s see these reasons that you have to take into account to not choosing the french bulldogas a companion dog. Don´t make a mistake, we are not talking about one or two farts per week. We are talking about a constant cloud of bad smell around the french bulldog. Not only that, also they burp after eating. Besides, don´t think they will cut you off when someone is visiting. Whoever it is, they will eat a frenchie fart 100% sure. Coupled with the previous is the fact that they throw up (you have to be careful with the efforts they make) and have a lot of buggers. 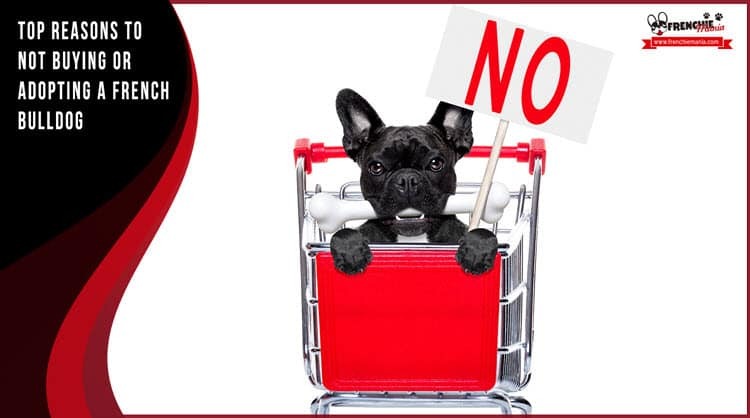 There are people that cannot stand this things, and it´s better to know it before buying a french bulldog and that they might regret it later. 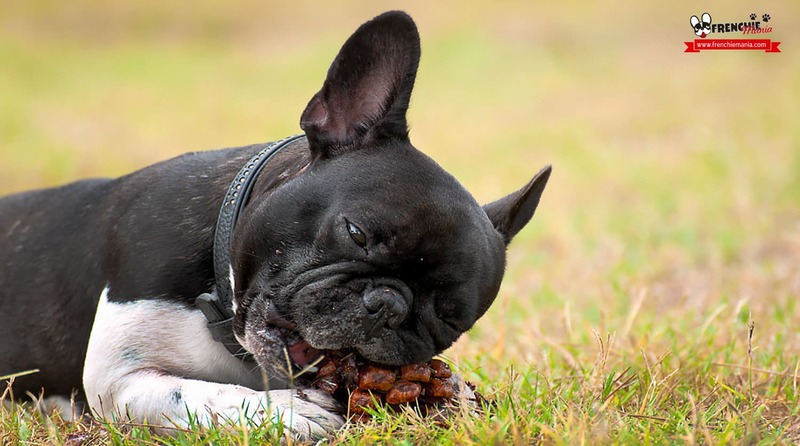 If you own a french bulldog, you have big possibilities that he suffers some kind of allergy, which will demand investing time and money in their treatment. An allergy test can cost around 200€ and 400€ (depending on the vet), also the vaccine can be up to 200€. There are treatments as Atópica that cost 60€ the box and has 30 pills, and it is a lifetime treatment. 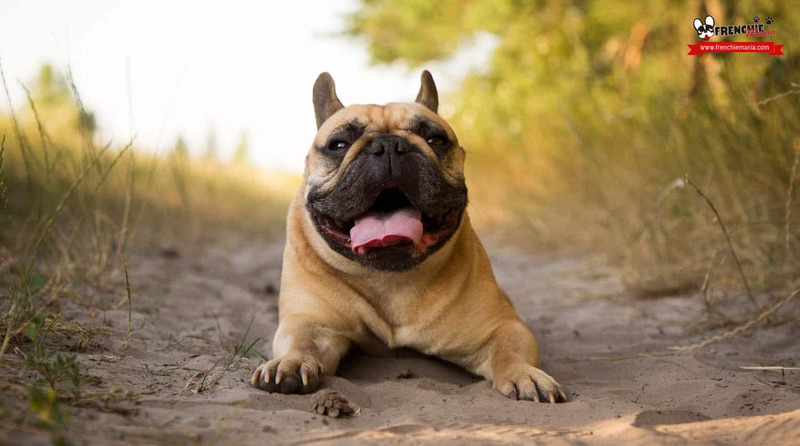 Are you interested in the french bulldog because you believe that since it is a short haired breed won´t shed on your couch? Think again, because the frenchies lose a lot of hair, and if you don´t take it away, they will be happy to do it by themselves in the carpet or the couch. It also seems inevitable that the owners of the black french bulldogs prefer white clothes, and vice versa. 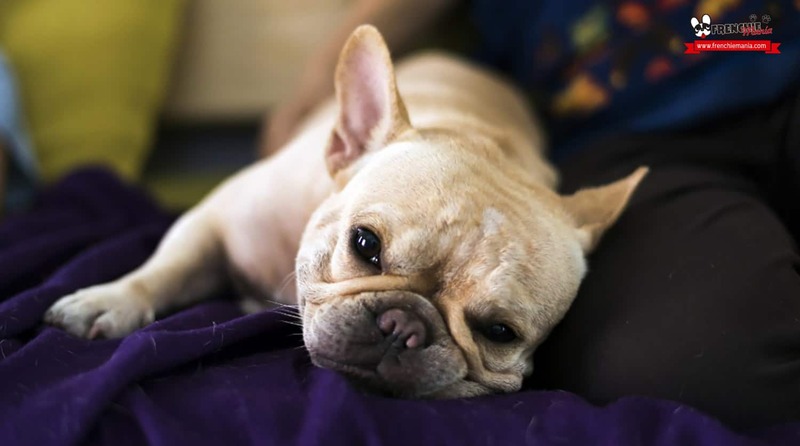 French bulldog is a dog breed that has respiratory issues, causing loud snoring and sometimes, it’s necessary an operation in the nose and mouth to improve their life quality. This is the reason to have into account the “extra expenses” that might be out of your budget. Are you looking for a dog that is happy about staying home alone while you are at work during the day? 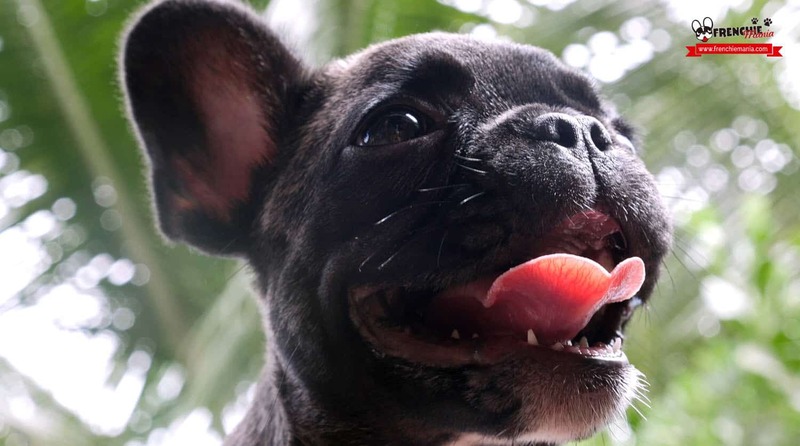 It´s possible that you want to rethink that before buying or adopting a frenchie. 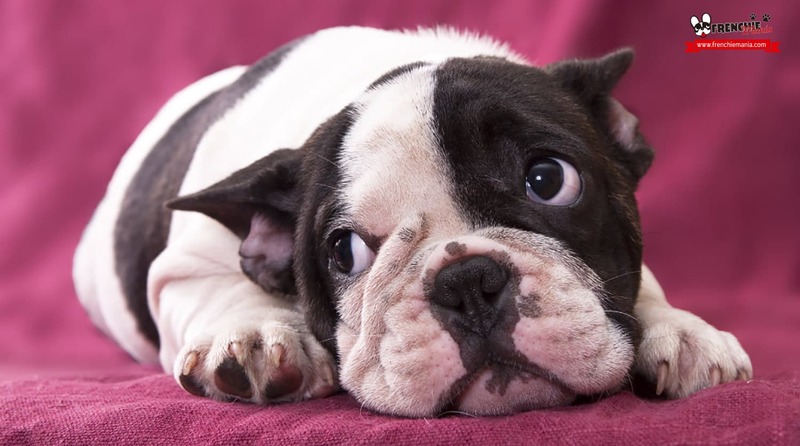 Many french bulldogs suffer anxiety staying alone, expressing such condition with almost everything: barks, bites, excavations and becoming crazy. Some owners have found that the only solution is buying or adopting a second dog, although for some even then the issue is not solved. Due to their respiratory issues and their energy, which is a lot, they are very loud dogs. If it´s not a common snoring, it´s their paws or the loudest toy of them all. They won´t stop, but for some of us that is adorable (I think any owner of a french bulldog will tell you that this is one of their most notable characteristics). 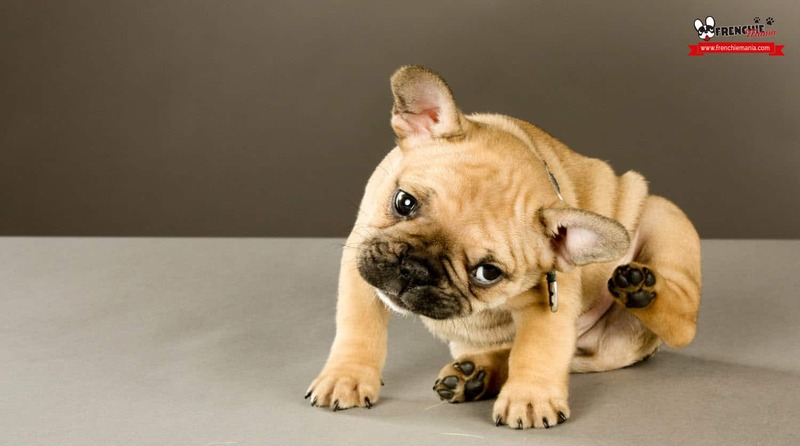 If you are looking for the type of dog that dedicates to you and only to you, the french bulldog is not the model dog. Often the french bulldog is described as “sociable” (we make them ourselves),but from loving they turn to be a little “silly“.Try it and without being ahead, ask a person who does not know your mascot to give him/her a cookie and to pat the head. You’ll see how slowly realizes that it’s not you, or even can´t remember you. If you want a dog that does not eat it all that he/she sees in the floor keep looking. They are extremely curious and they will and they will take almost everything from the floor and they will eat it if you are not aware. This demands an attention effort that many people are not willing to do. Be clear of this point beforehand please. The French Bulldog is an expensive dog to maintain. Due to the long list of diseases, there are many controls that you have to make to avoid issues in the future. 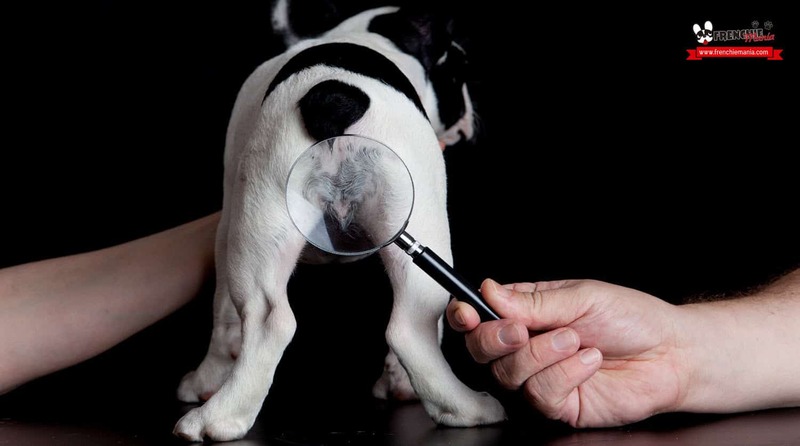 The best for you is that before buying a frenchie you make the allergy tests and possible congenital conditions. From our perspective, we have 3 french bulldogs, 1 female and 2 males (and some more coming in the future) and we love them like crazy, and if we could go back in time, we would buy them or adopt them again. That is, we don´t want you to think that it´s easy to take care of a french bulldog adopted or bought. They are dogs that need very special care, patience, time and money. And of course we don´t want more abandoned dogs in the street! With all the bad and the good, we promise you that you´ll have the most wonderful dog in the world, affectionate, cuddly, funny and perfect constant companion. What do you think? We would like to know your opinion and experience. Leave your comment and tell us below and don´t forget to share this content with your friends and families. In fact, we had already talked about this subject when we showed you several tips to have in mind before taking the final desition. Where did you get this information? Thank u for your comment. Is our experience ;) and our frenchie owners friends. Estoy maravillado de encontrar esta web. Quería daros las gracias por postear esta genialidad. Sin duda he gozado cada pedacito de ella. Os te tengo marcados para ver más cosas nuevas de este sitio . Gracias por tu comentario. Nos alegra que disfrutes de nuestros contenidos y seguiremos ofreciendo novedades y noticias en relación a nuestra amada raza, el bulldog francés. Saludos! I have two female Frenchies (sisters one litter apart) 3-1/2 & 3 years old and they are the best dogs I’ve ever had. I love them so much and they are Loyal, lovable, smart, beautiful and they do have some of the negatives listed on here like allergies and they do fart a lot but the good outweighs the bad for sure!! Thank you for your comment. We are sure that whith the good things and the bad ones your frenchies are lovely, we really love this breed :) Regards! I agree with the article up to a point. 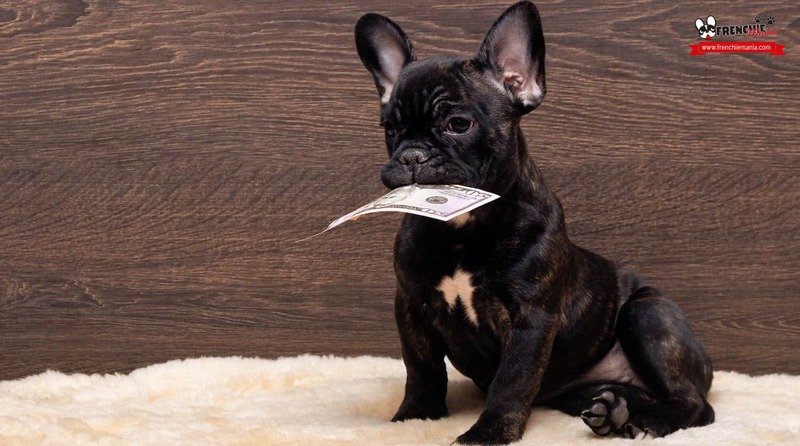 You shoundt buy french bulldog but try to adopt one because as they become more and more popular people are starting to see dollar sings and not pets so they will breed them as much as possible and then move on to an other female and the rescue centers are becoming more aware of that problem. Its a such a shame because in my opinion they are the best dogs in the world to have. They are so different to every other breed out there and yes they do have some extra problems but there is no perfect thing in the world right and that just ads more character. I have 2 french bulldogs and i woud say i have been lucky or just extra carefull with them because so far no health issues and no problems in the house. We appreciate your words and we are glad that you like our website. We totally agree with you that whenever possible it is best to adopt, in our country, Spain, unfortunately there is a lot of abandonment of dogs that is why we like to encourage adoption. For us with their good things and their bad things we think a wonderful race and we will certainly always repeat, we currently have 3 frenchies at home, they are our life. We like to make people aware, since many people buy them because it is a fashionable breed and when the problems come they do not want to spend money on veterinarians or take care of their dogs. We hope to see you again here. Happy afternoon!